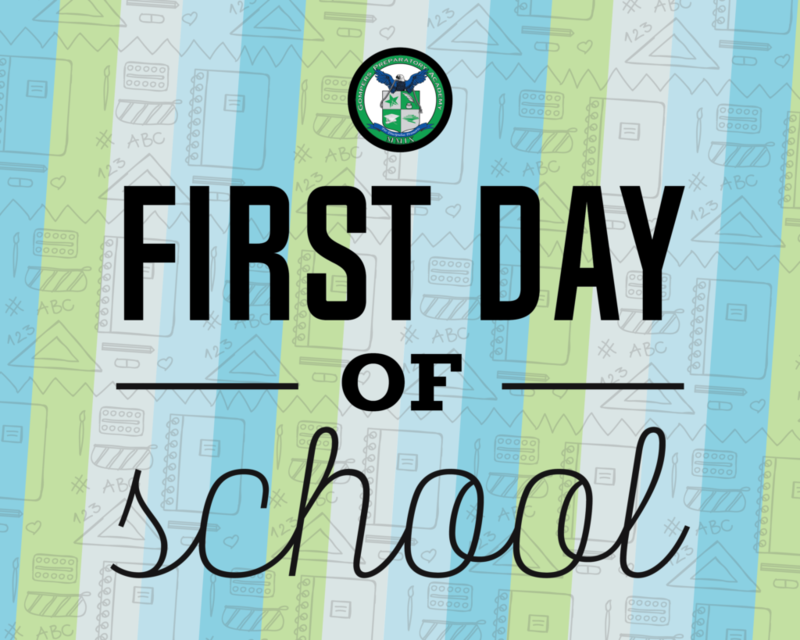 GPA Kicks Off the New School Year! 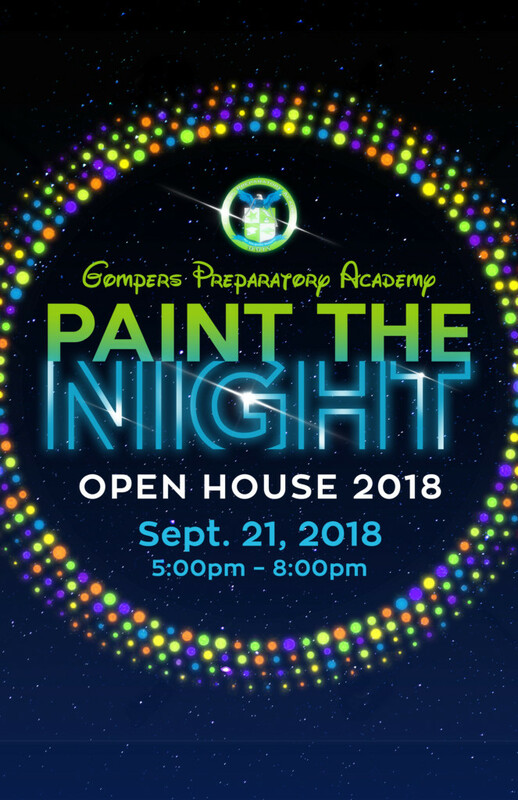 Please join us for our Open House: Paint the Night on September 21st from 5:00pm to 8:00pm! 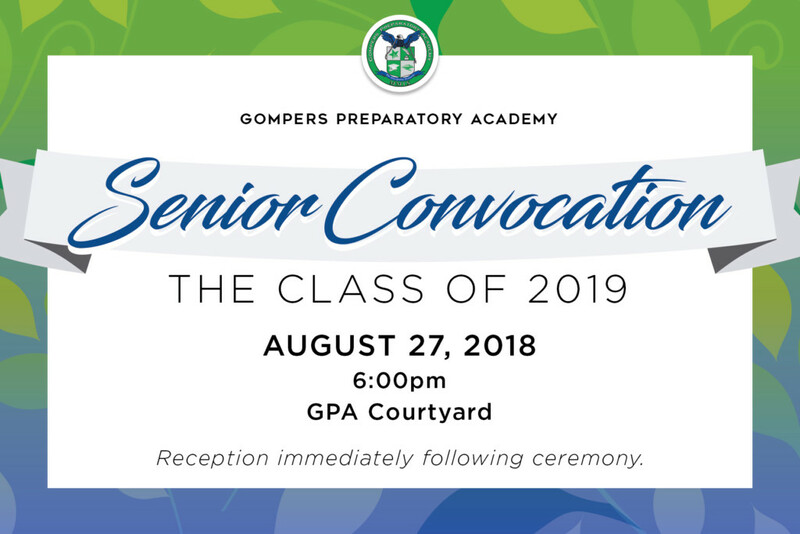 We invite you to a magical night of classroom tours and family fun, featuring a special showcase in our GPA Courtyard. We are excited to see you all there! On August 22, 2018, GPA staff attended the Disney Institute Professional Development. Staff spent the day on the beautiful campus of UCSD to learn alongside each other. 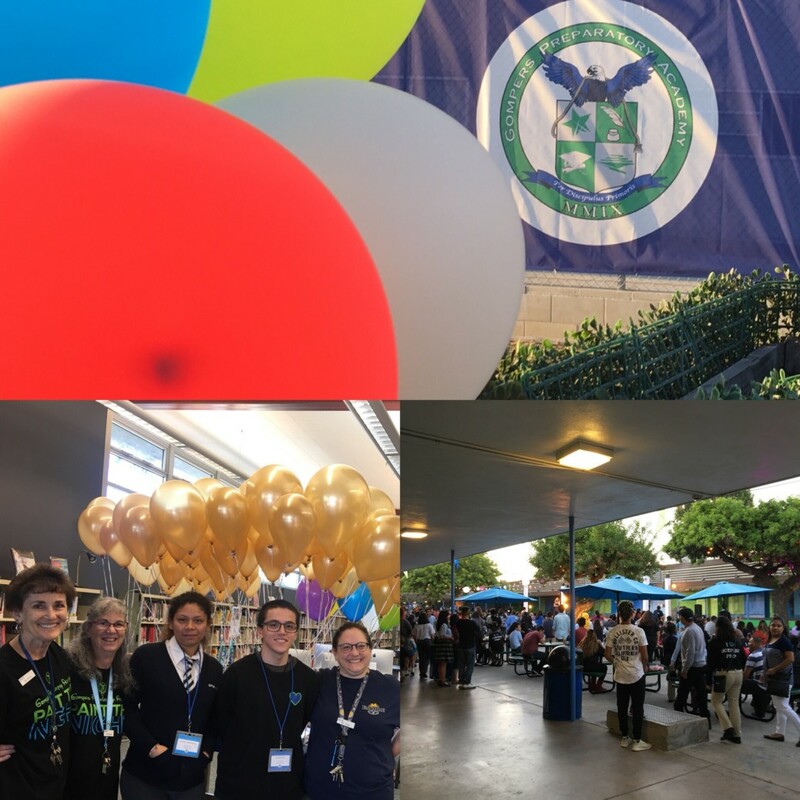 GPA is extremely grateful for the generous donations of UCSD and the Disney Institute for making this day possible. 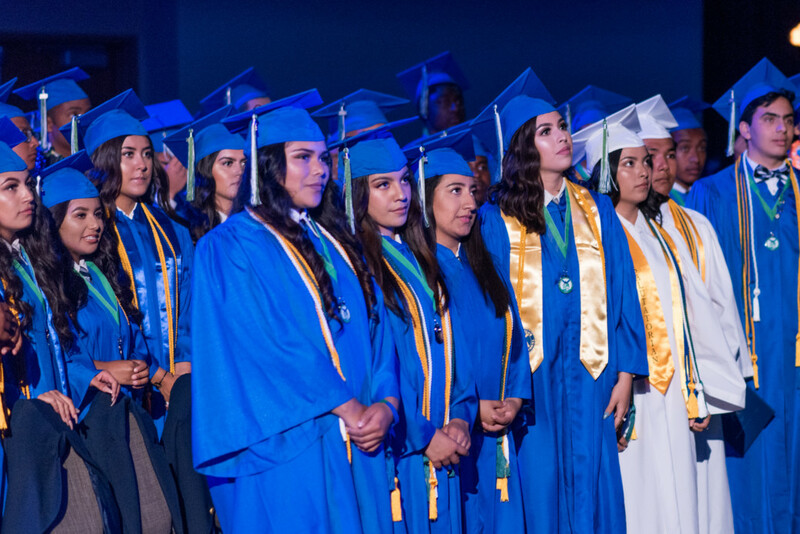 The Greatest Graduation: Congratulations, GPA Class of 2018! Broadway Star Kenneth Mosley Kicks Off Musical Production Summer Intensive!